Euromobil main sponsor of Arte Fiera- Bologna. 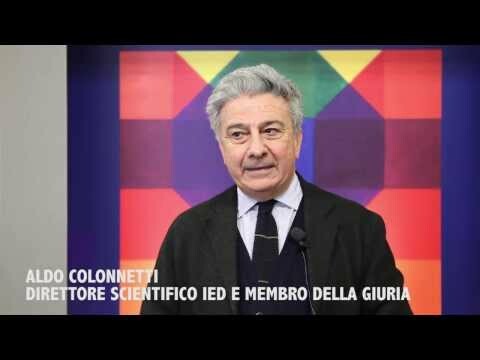 Does not change the scope of the investigation Prize founded and wanted by Gaspar Antonio, Fiorenzo and Giancarlo Lucchetta, holders of the Euromobil Group and art collectors. The admission will be for works of artists under 30 submitted by various galleries Art Fair. Even the success of this event has stimulated the curators of this year's Art Fair to boost the industry, "New Proposals" reserved exclusively for galleries specializing in young artists. Next to the award, it should be noted that once again, that Euromobil Group, with the brands Euromobil kitchens, Zalf furniture and Désirée sofas is leader in home furnishings, will be the main sponsor of the Fair Bolognese. The brothers Lucchetta will meet the visitors, gallerists and artists in their own space, "I luoghi dell’Arte I Luoghi del Design" dedicated to the selected design products as well as the previous seven editions “Premio Gruppo Euromobil under 30”.